Tollywood actor Naveen Babu Ghanta, popularly known as Nani, is all set for another romcom Majnu. 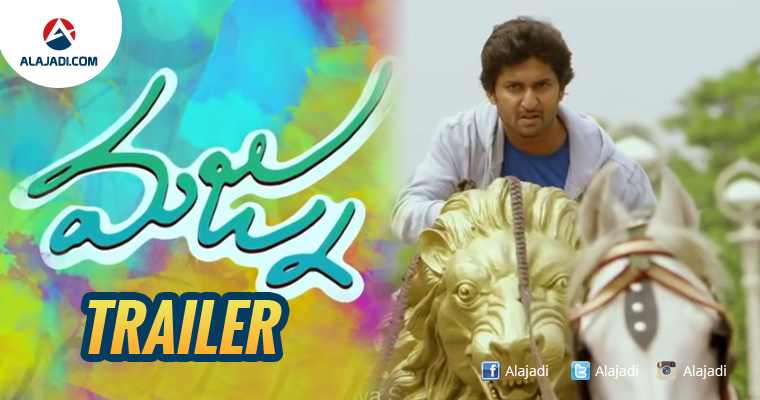 ‘Lover boy’ Nani teamed up with Virinchi Varma who directed blockbuster Uyyala Jampala. The movie Majnu is scheduled to release in the last week of this month. The film stars Anu Emmanuel (in her Telugu debut), in the lead roles along with Vennela Kishore, Priya Shri and Posani Krishna Murali in supporting roles. The film is promoted with the tagline “Stop Drinking, Start Loving”. This Majnu is the third film for Nani in the year 2016 after Krishna Gaadi Veera Prema Gaadha and Gentleman. The makers are expecting amazing response for the audio and trailer. Music by Gopisundar. Directed by Virinchi Varma. Edited by Prawin Pudi. Produced by Geetha Golla P.Kiran under Anandi Art Movies and Keva Movies.